Property Protection Programs foster peace of mind to owners, property managers and travel marketplace platforms by addressing needs not typically met in standard commercial liability and property programs. Accidental damage protection is needed to provide limited protection against damage to the contents of a vacation home and other furnished accommodations during a covered stay. 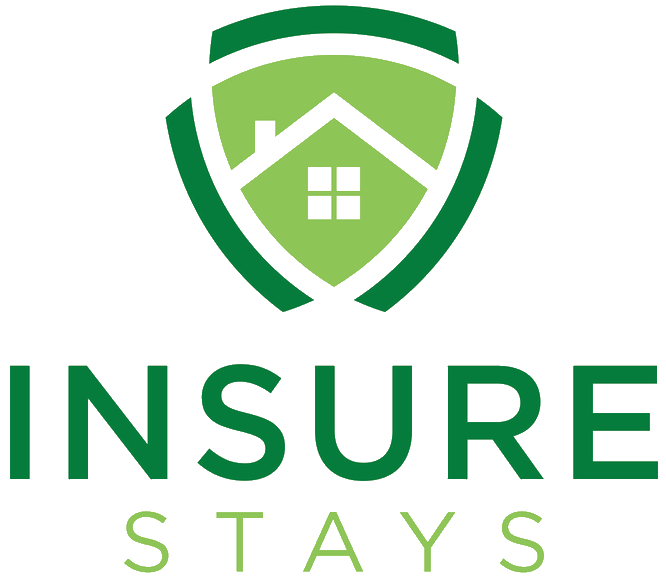 Liability protection insuring the structure protects property managers and owners in the event of more serious damage that occurs during a covered stay. Because homeowners and/or property managers may be considered liable in case of any accidents or injuries while vacation homes are rented, additional liability protection may be required. Damage to property contents due to unintentional accidental acts (“damage protection”). A property owner's personal and real property during a vacation rental. A property owner's liability for accidents and injury to a renter and third parties during a vacation rental. Property managers' and travel booking sites’ liability for accidents and injury to a renter and third parties during a vacation rental. Coverage for bedbug protection as well as personal effects and liability. Contents Damage Coverage Available Limits: $500; $1,000; $1,500; $2,000 and $3,000 per stay. Liability Coverage Available Limits: $100,000; $250,000; $500,000; and $1,000,000. Covers industry-standard unintentional accidental rental contents damage. Fills the gaps in traditional homeowner’s insurance policies by covering liability claims that arise from vacation rental activities. Provides additional protection against damage to the contents of a vacation rental home, and protection to the actual dwelling/home itself. Mitigates certain risks incurred by property managers and helps protect property manager relationships with owners and the guests they serve. Automates program administration and document delivery processes. Provides web-based claim filing processes, minimizing time and paperwork. Program coverage is competitively priced and can be included in the booking fee. The Program is distributed through travel booking sites and property management companies (not to individual homeowners at this time). *Not available in all states. Underwriting required for acceptance. Speak with an authorized program representative for details.